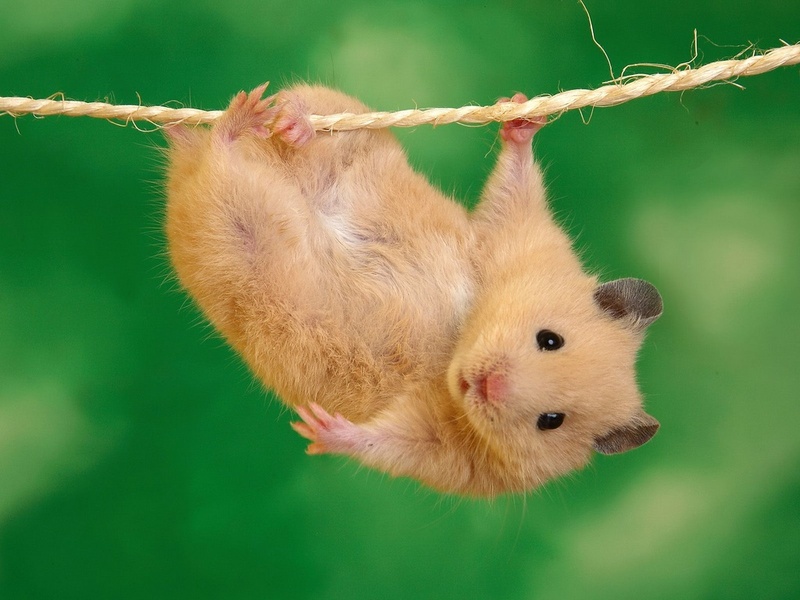 Funny hamster - OMG ! NiceOne ! Funny Pictures, photos from around the world in one place. Get latest funny pictures directly to your email inbox! Copyright © 2012 OMG ! NiceOne ! All Rights Reserved.